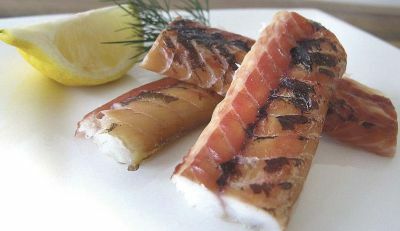 While not hugely popular in Tasmania, smoked eel is considered a true delicacy in many countries. It is particularly popular throughout Eastern Europe where it is often sold at a premium price. While it is rare to encounter this type of smoked product in Tassie, I have seen it at a one of the seafood establishments on Hobart’s waterfront. The sale price was over $50 per kilogram. You may be asking yourself, why so expensive? At that price, it must taste amazing, right? Well, the answer is yes, it is expensive, but the taste is something special! In my opinion, hot-smoked eel tastes a bit like crayfish, with the added flavour of smoke. The flesh is oily, and it is similar in appearance to that of cooked cray flesh. The high natural oil content of eel makes it the perfect fish to smoke. Aunique partnership between Hydro Tasmania, the Inland Fisheries Service (IFS) and professional eel fishermen is boosting the health of Tasmania’s inland waterways and the sustainability of the State’s growing commercial eel fishery. Tasmania has the most predictable and high quality juvenile eel migrations within Australian waters, but 50 major dams built for the creation of hydroelectricity obstruct these upstream migrations. So IFS and Hydro Tasmania give hundreds of thousands of elvers (baby eels) a metaphorical leg up into the Hydro catchments and the eel fishers translocate as many more to other inland waters around the State. 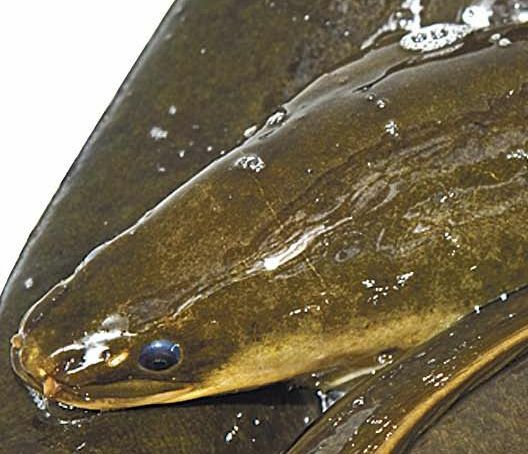 The IFS annual elver harvesting and restocking programs support the wild fishery in Tasmania’s rivers and lakes, where eels are a vital part of the ecosystem as the only large, native, predatory fin fish. Hydro Tasmania has a responsibility for 53 of Tasmania’s major lakes and at least 1200 km of natural creeks and rivers are influenced by their operations in some way. 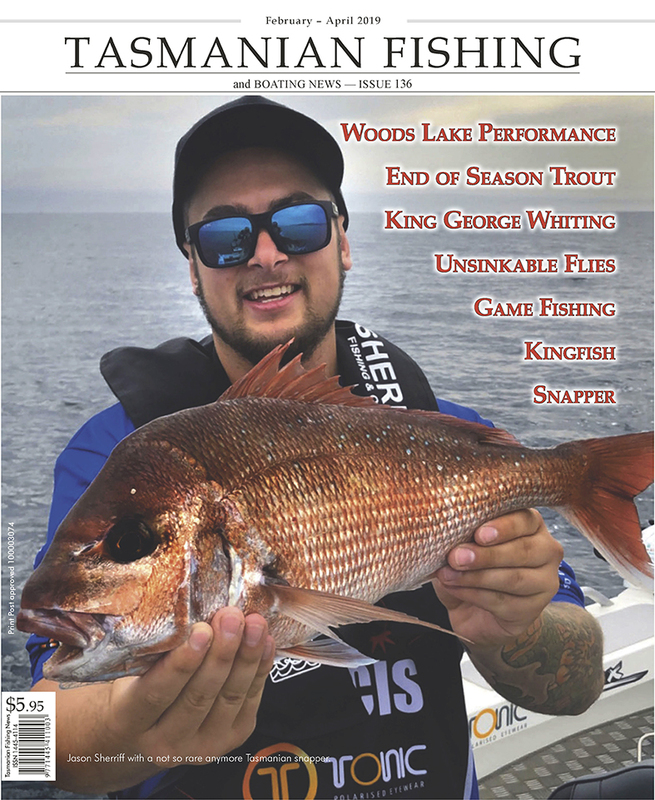 It is that time of the year when the weather starts to warm up and the freshwater fishing scene jumps into action. The trout have finished spawning and there is, once again, an abundance of natural food. It is a great time for both the fly fishermen and the budding lure angler! As many of you search for trout at this time of the year, you are also very likely to encounter that pesky little creature commonly referred to as the ‘redfin perch’. 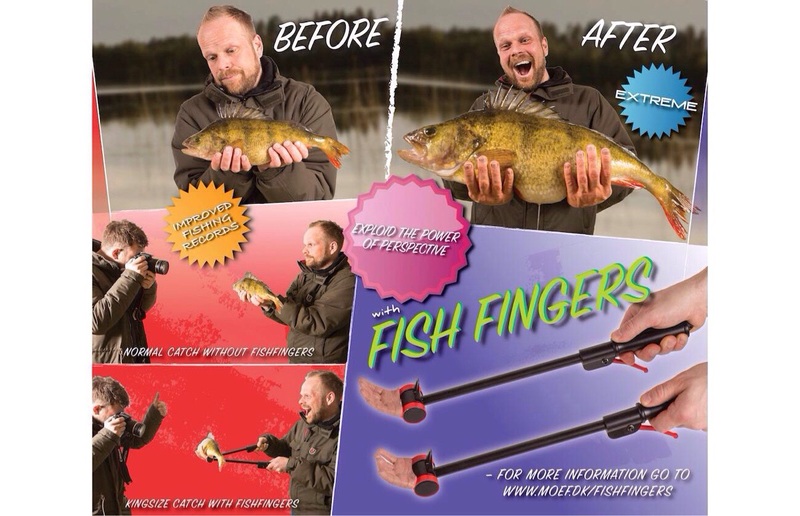 These fish are renowned for taking your fly, lure or whatever you may throw in the water. They can be a royal pain in the bum at times, literally hooking up on every cast. The first of three episodes on Tasmania, with iFish's Paul Worsteling, is on Sunday 8th June - with the final one August 16th - a one hour special documentary on the 150th Introduction of trout. 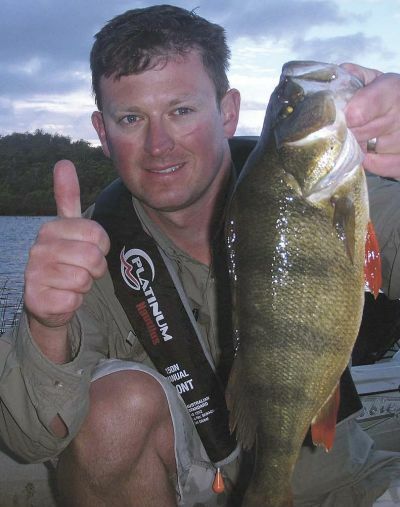 It is on Laughing Jack Lagoon with Wigston Lures Manager (Tasmanian Devils), Justin Causby. 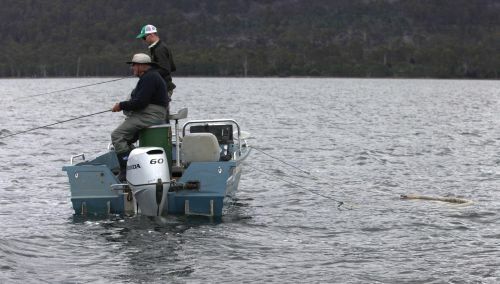 The Tasmanian Committee of the Oral History Association of Australia will hold a seminar on Saturday, 7th September, featuring a couple of items that might be of interest to the wider fishing community. One speaker is Neil Stump on the oral history project for the Tasmanian Seafood Industry Council and another is Garry Kerr, a fisherman by profession and historian by inclination. He has produced DVDs, especially on the Flinders Island traders, and is interested in wooden boats. Rick Keam is well known to many fly fishers. He is an editor, fly tyer and writer of note. Rick is pedantic in all things and it shows in his music. This is laid back easy listening, so click on the links below to preview.